Guessing mood of a person is very difficult task. Daily Mood Flipchart book for desk takes out all the guessing work. 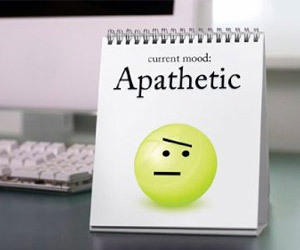 You can display this mood flipchart on your desk and let other people know about your current mood.